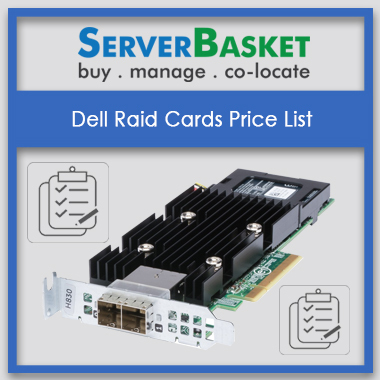 Dell Raid Cards are now on sale at server basket at affordable prices with a 1-year warranty and free shipping available. 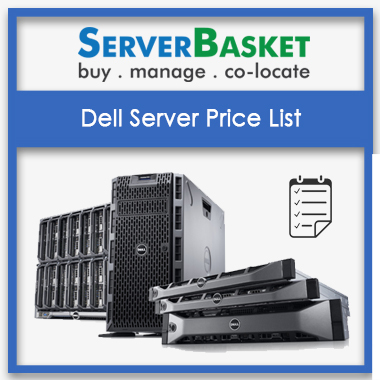 Check out Dell Raid Card price list on our website mentioned with configuration and price details. 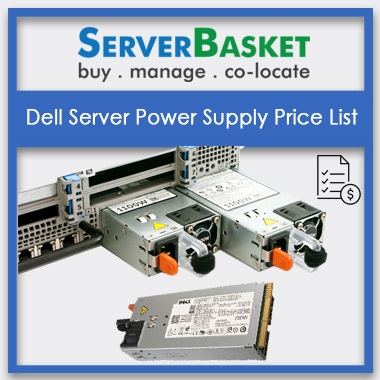 Boost up your server storage with our latest Dell Raid controllers presented on the price list. Visit our online store immediately and order now. We present various Raid controllers on our price list which are compatible with any of your Dell server naming Dell 2950, Dell R610, Dell 710, Dell 620,720, 820 series servers. 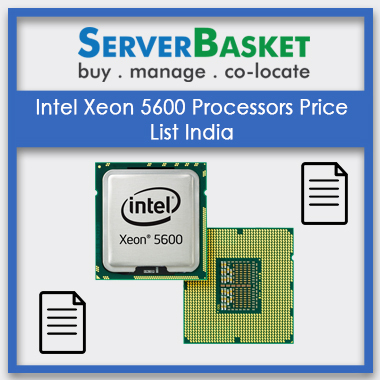 Our wide range of Raid cards on price list promise to offer better storage to all your Rack, Tower and blade Dell servers of any generation series and with any configurations satisfying all your server needs. 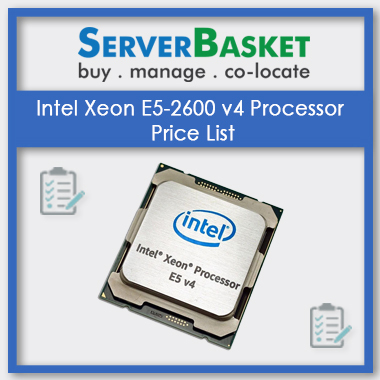 Have a look at out our website to find suitable Raid card to your Dell server. We provide you with the complete price list of distinct Dell Raid cards such as H710P Raid Card, H710 Raid Card, H700 Raid Card, H310 Raid Card, PERC6/I and many more Raid Cards. We give the detailed list of features, configurations, add-ons, and estimation price sheet along with available discounts and warranty for each and every Raid card on the price list. Go to our website to get the detailed price list of Dell Raid cards at lowest prices. 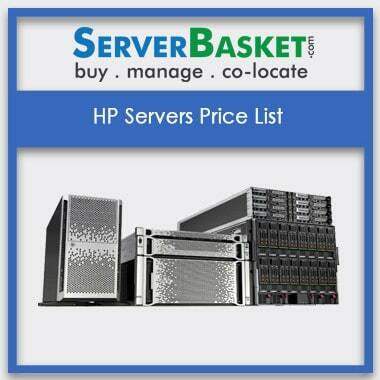 Our price list carries distinct Dell raid cards with various configurations and prices. Price of Raid card usually depends on its configuration like hard drive storage, RAM, an external connector, cables and supported Raid levels. We define the prices of our Dell Raid cards based on all these configuration details in a transparent manner. 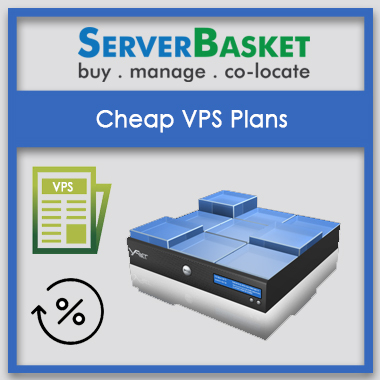 Visit our website to compare prices based on configurations of various Dell raid card models and choose the best suitable one for your server. We help you with an easy comparison between extensive ranges of Dell raid cards available in online market. Using the price list on our website you can compare prices and available discounts on our Raid cards with other models available at other online stores or distributors. This ensures you to get the genuine comparison with our 100% transparent pricing and helps to get the premium Raid card at lowest price within your budget. We do offer free installation and remote configuration support to the Dell raid cards you purchase from server basket. We don’t charge any additional costs for this configuration support from the customer, we do it all for free. It’s not an easy to task to provide remote support at the customer end, but server basket does it at ease. We bet that no other online vendor can support committed services at free of cost like us. We have 7 days return back policy for all Dell Raid cards available on our server basket website. In case of any customer dissatisfaction due to performance or compatibility issue of Raid card, we offer you a return back policy with no extra expenses. We also accept the return back of damaged or defective product delivered from our online store, if you raise a complaint within 7 days after purchase. Free, fast and safe shipping is available for all products on server basket for customer flexibility and convenience. We are happy to deliver your ordered products at your doorstep without any damage or displacement issues. We always deliver on time, safely and securely at free of cost to any customer location, anywhere across India to Hyderabad, Bangalore, Chennai etc. we do offer free delivery of your Raid card within 2-3 business days.